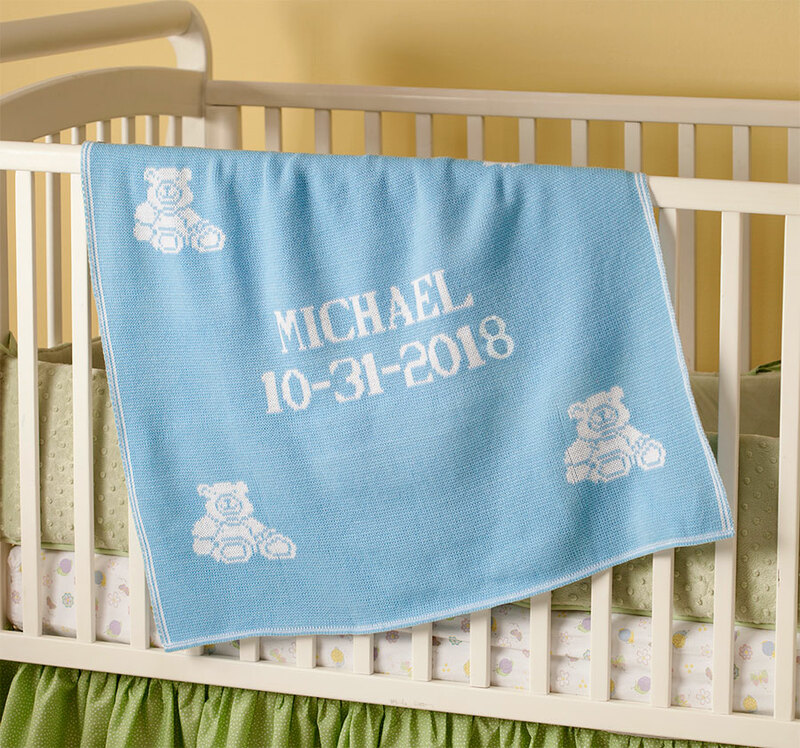 Personalized baby blankets and accessories make the perfect gift! 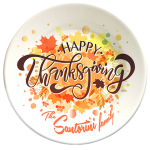 Non-fade, dishwasher safe and… FREE SHIPPING! 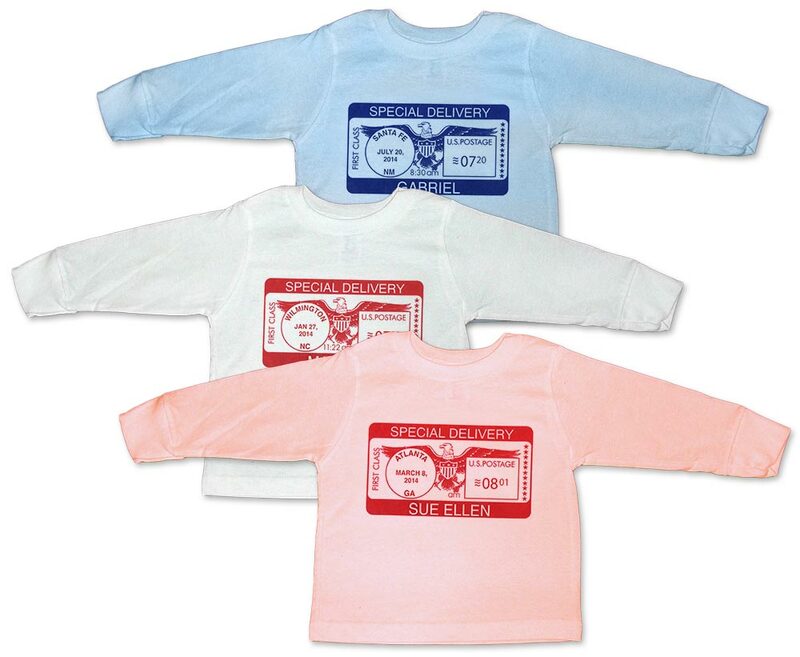 Receive $3 off your first order! 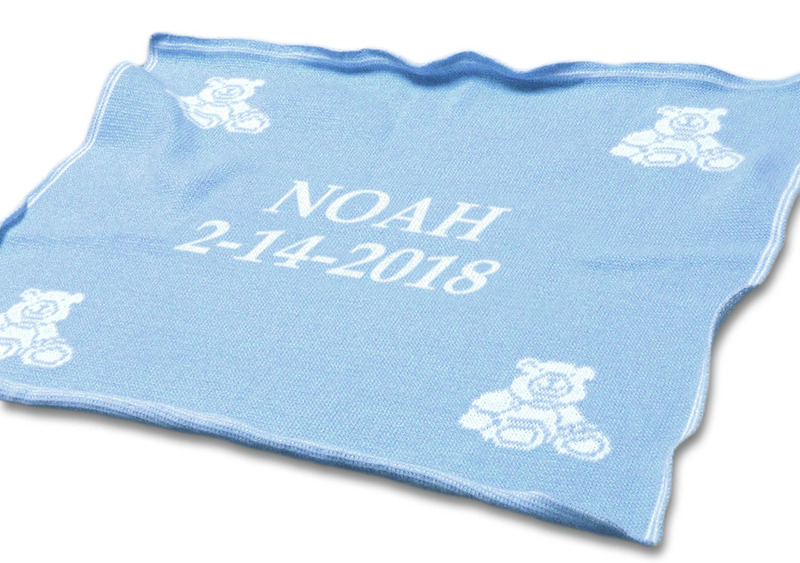 Custom holiday and birthday presents, baby showers gifts and more. 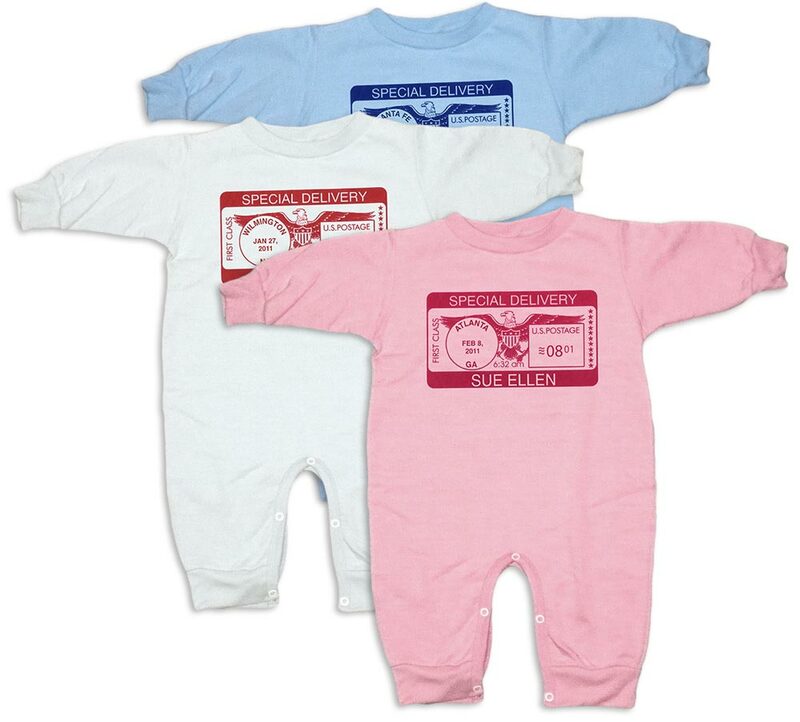 Personalized baby products make unique keepsakes that will be cherished for decades! 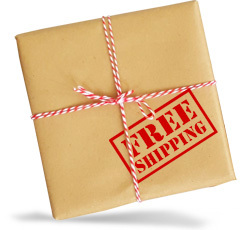 Don’t be fooled by lower prices that don’t include shipping. 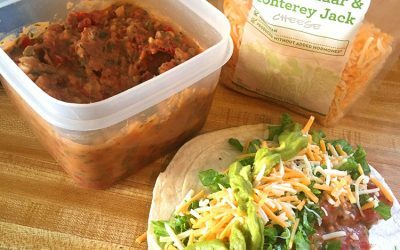 *As a small, family-owned operation, we need to keep things simple as we customize and fulfill each order. For that reason, we do need 2-3 weeks to complete your order. 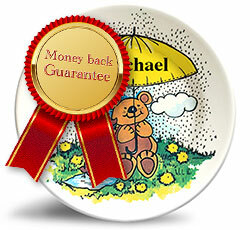 We’ve been providing personalized baby products (and personalized baby and kids decorative plates) for over 40 years. 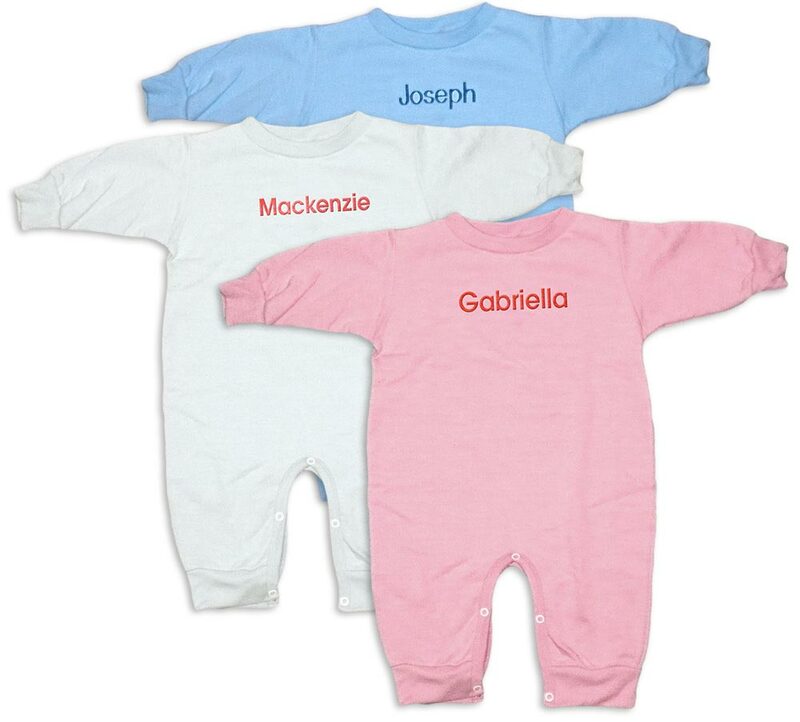 Our products are custom made and personalized inhouse. If you have a problem with your order, please contact us and we’ll make it right! 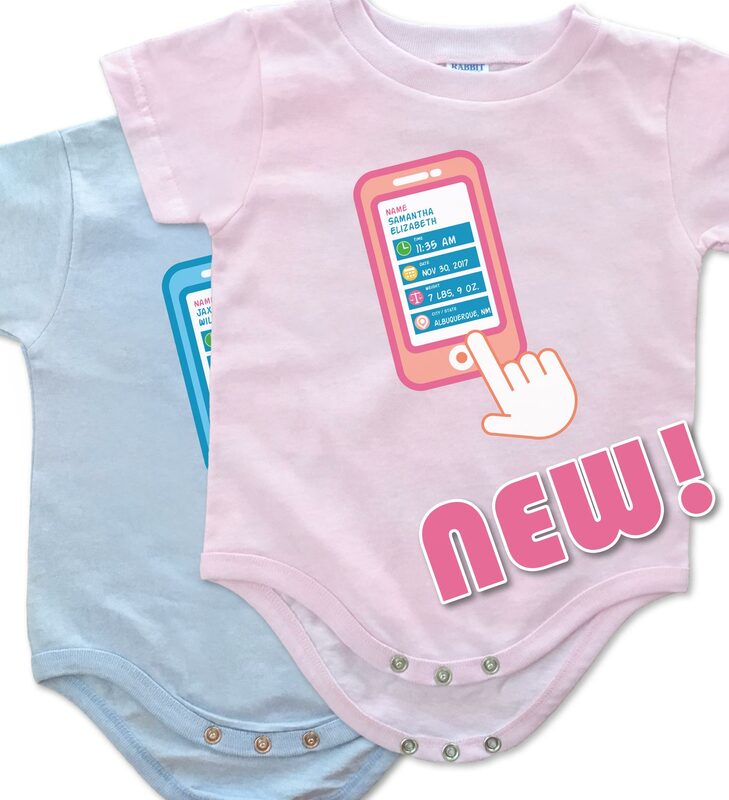 Our NEW “Smart Baby” Onesies! 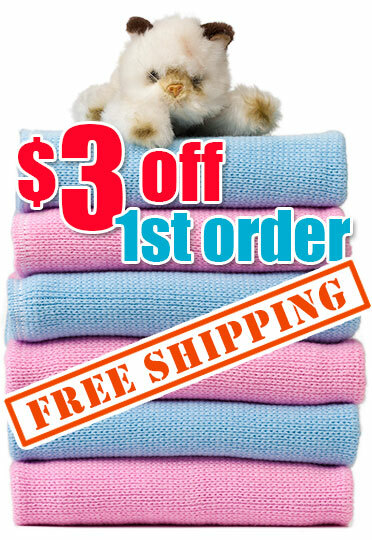 Get $3 off your first order! 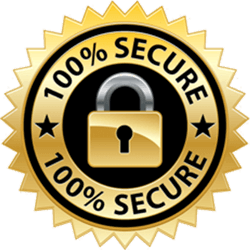 We’ll email your coupon code right away and give you other special offers about 4 times/year. Success! Check your email box for your coupon code. "Got 2 blankets from you a few years ago for my 2 sons in the mail. Hope the web works as well. 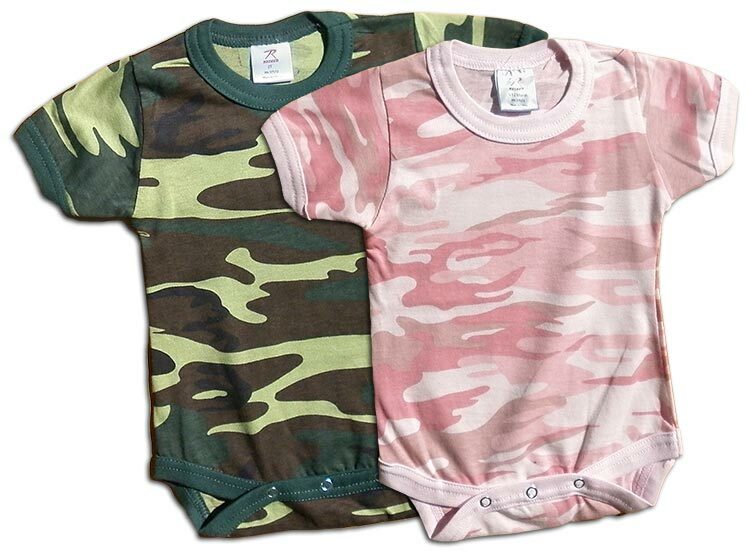 Need baby shower presents!!" "Sarah loves her blanket! I was hoping to upload a picture of my grand daughter with her blanket, but can’t find a way to do it. Anyway, we’re very, very pleased with our new blanket!" "Im so glad to have found you! I first ordered from you in 1985. I remember because I still have my sons blanket that I got for him when he was about 8 months. 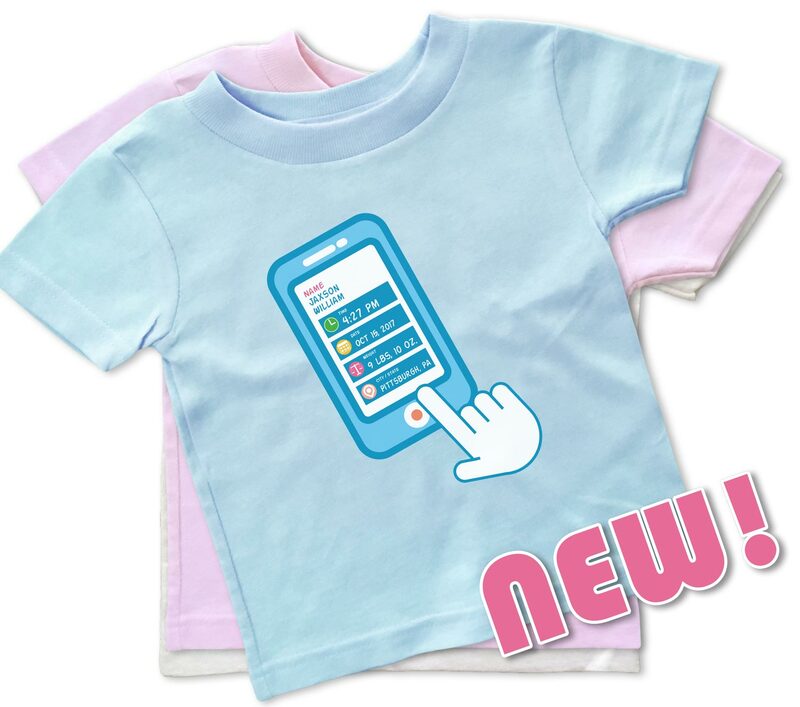 Im going to order one for HIS dauter now! Im so happy about this!" "Ordering my second blanket. got first a few months ago for my nephew and sis was very happy. like the blue ones. Merry xmas!!" "I just wanted to thank you for my recent order. 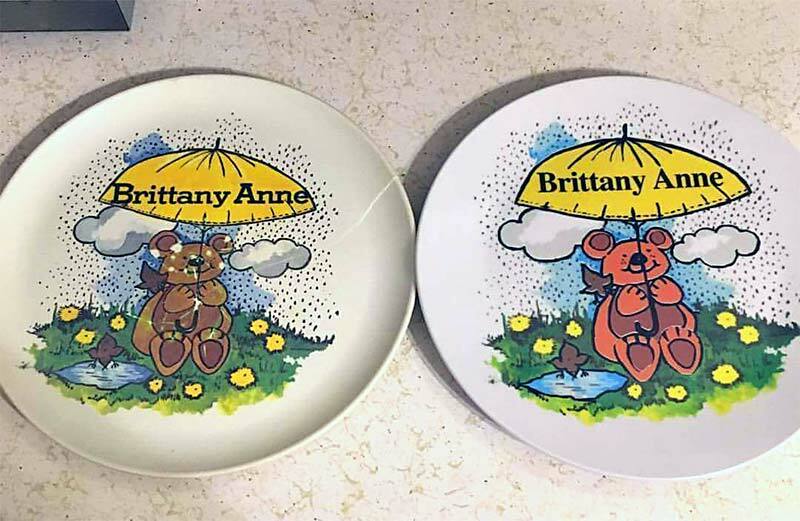 The picture below shows a plate I ordered for my daughter close to 30 years ago and the new plate I recently ordered. After 30 years the plate broke, she was devastated, so for her 30th Birthday, with your help, we were able to replace the plate. Thank you,"
"I just order plates for my grandson, BOSTON QUINN, In 1983, 1984,and in 1990 I order for my children,Carla Aubrey, Joshua Jorel and Jennifer Camille and now it’s for my grandson. I am so glad you are still in existence, so the grand kids can have their plates also. You plates are so durable and nice. Very happy with your product. Thank You so much"
"I just received my plates for my 2 boys and they look so great!! I can't believe they are identical to the one my parents bought me almost 30 years ago! So special, thank you. I attached a picture of my plate - it still gets used and is in such great condition. Talk about great quality! Thanks again!" "Ordering my second blanket. got first a few months ago for my nephew and sis was very happy. like the blue ones. 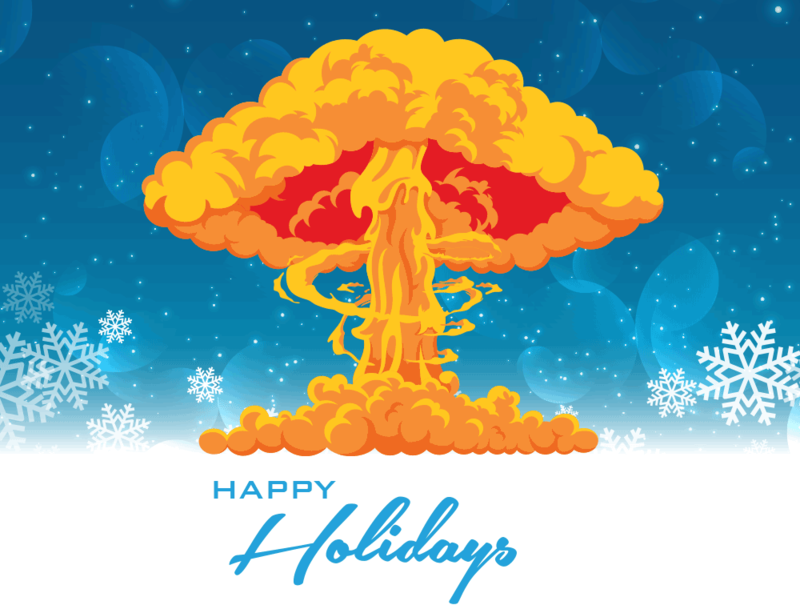 Merry xmas!" "Love this blanket!!! I ordered it for my son with his name when he was in the hospital. It became his favorite blanket that he takes everywhere. He calls it his titi! I’m so glad I found this sight because I plan on ordering another one." "I have given several of these blankets as gifts. Everyone is pleased! Great product!" "My parents were customers, now I'm buying a present for my son!"